This site is dedicated to the Ferrari 340 America. 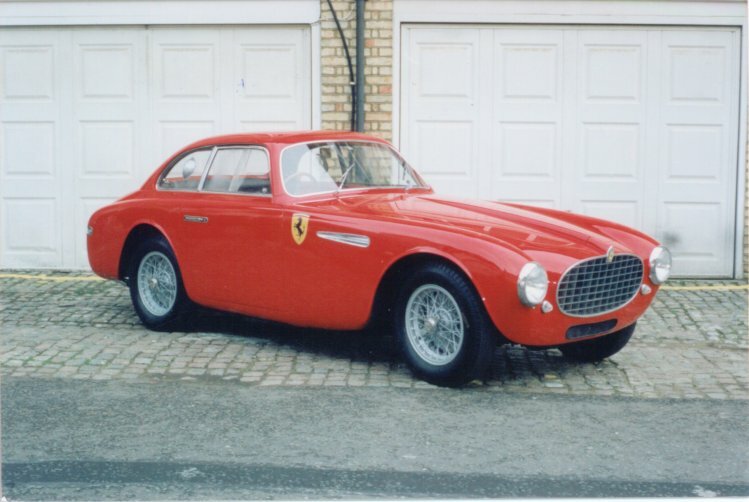 Being a Ferrari addict for years, my interest in the 340 America started in January 1995 when I got in contact with Dan Margulies who had one of these cars, #0174A, for sale. 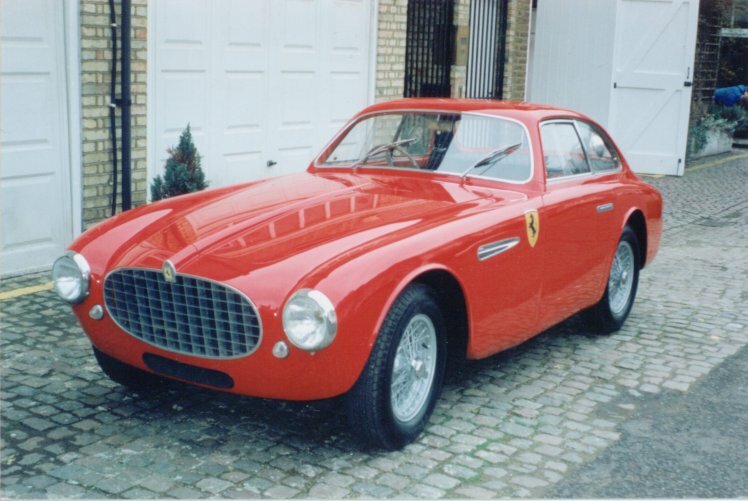 When I tried to get more information about this kind of Ferrari, I discovered that there was little written down about the 340 America and so I started to collect all kinds of information about these cars. I'm also very interested in photos of the 340 Americas. If you have some for me please let me know. I hope you'll enjoy this site.